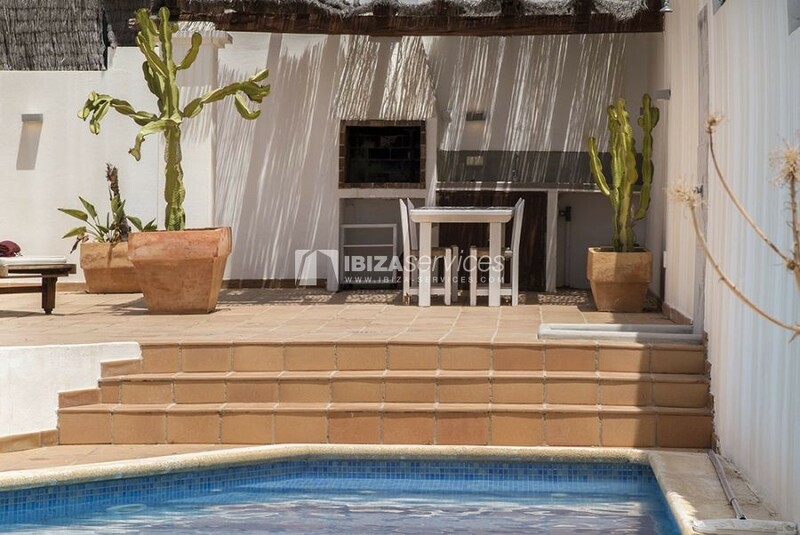 Swimming pool with outdoor shower, terraces with barbecue and porch. 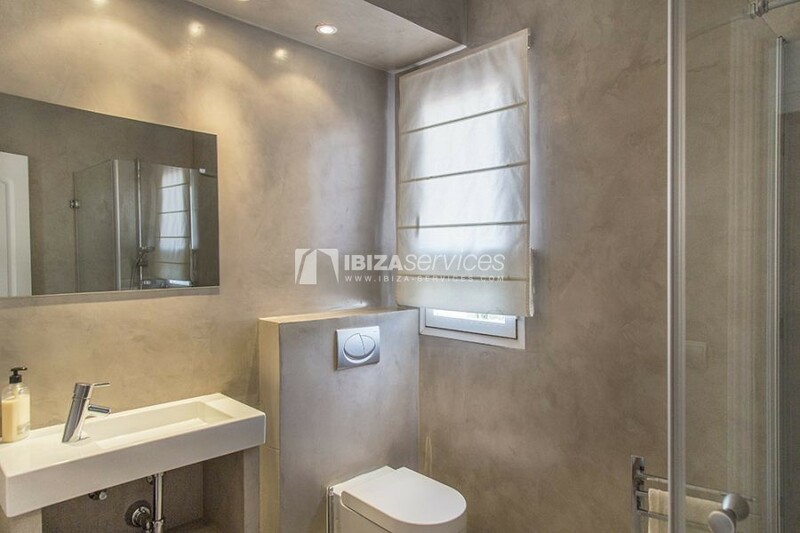 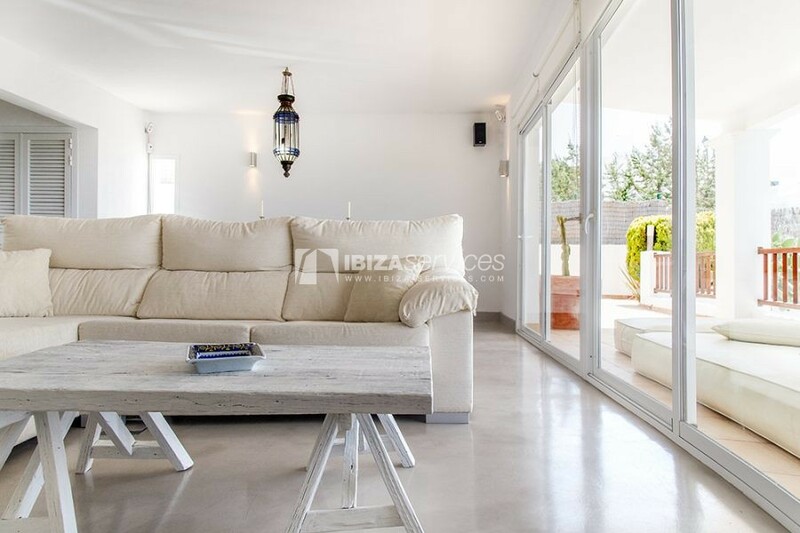 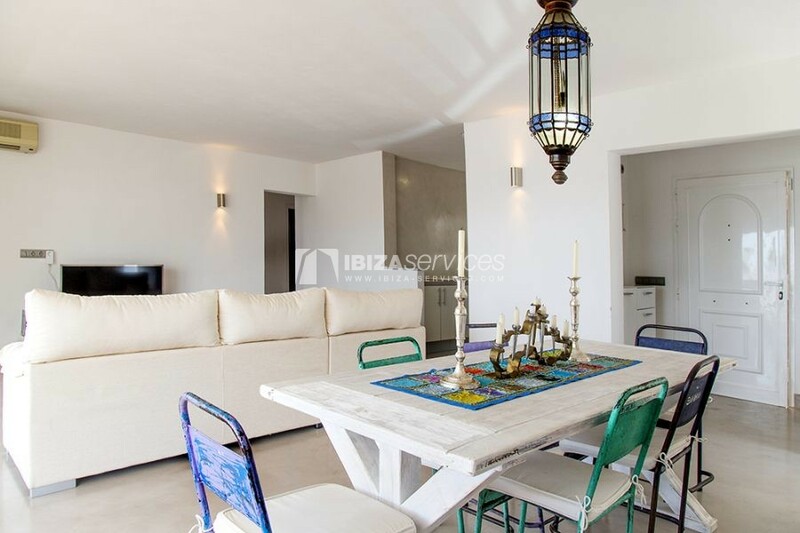 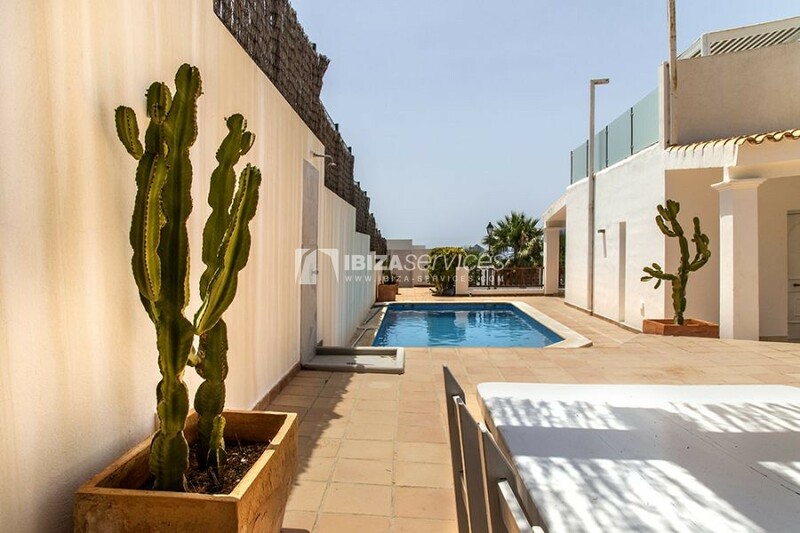 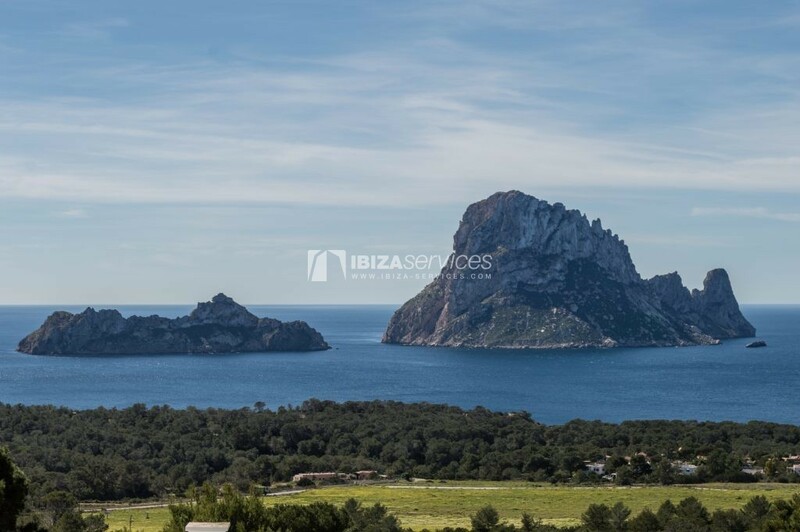 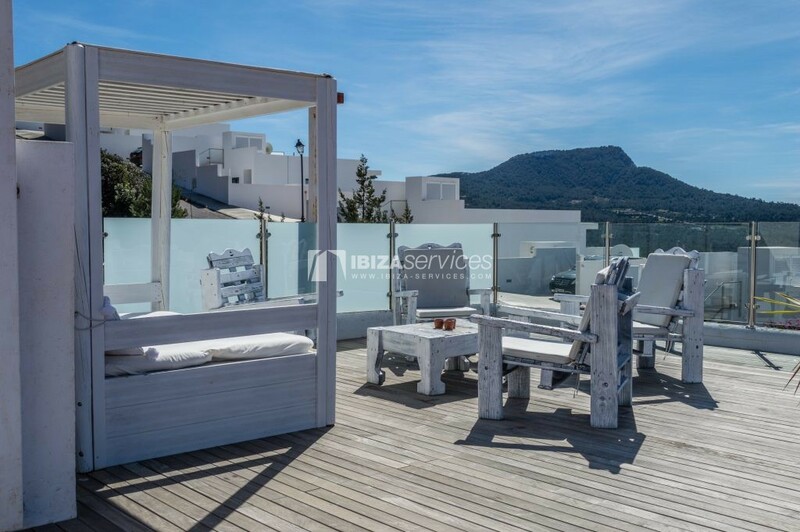 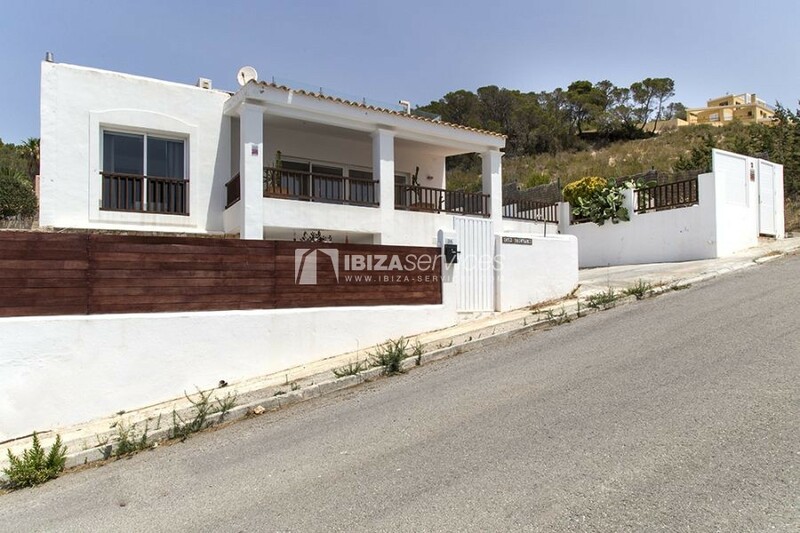 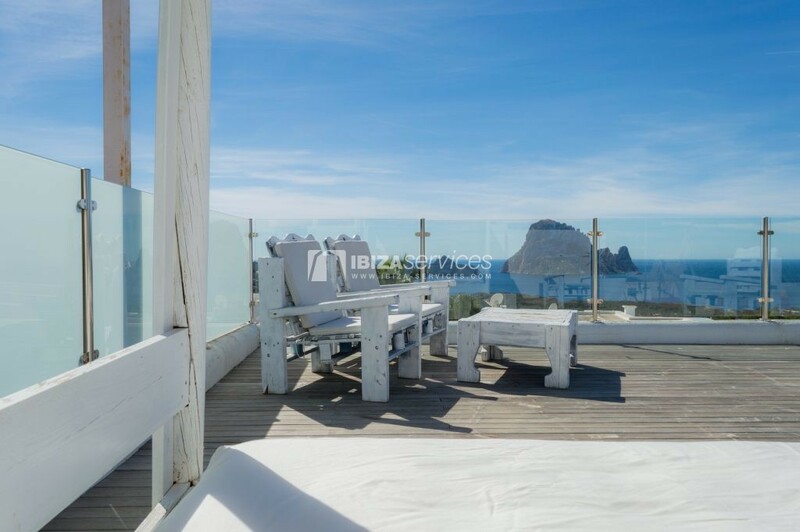 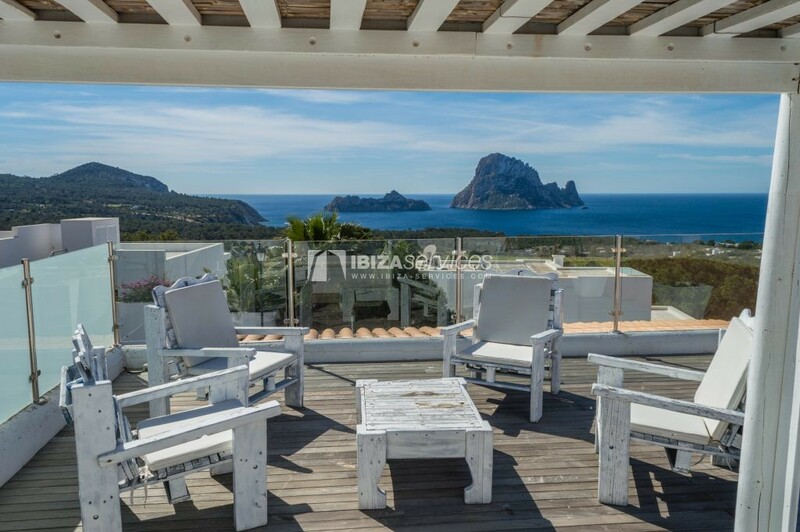 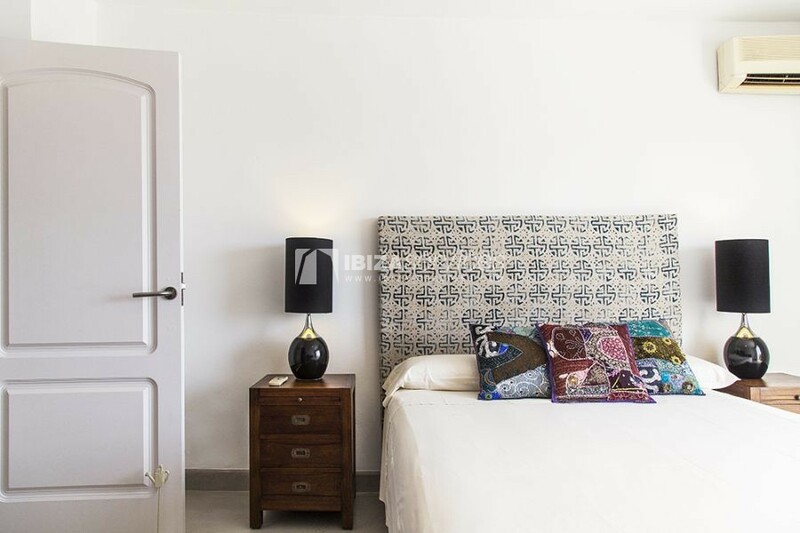 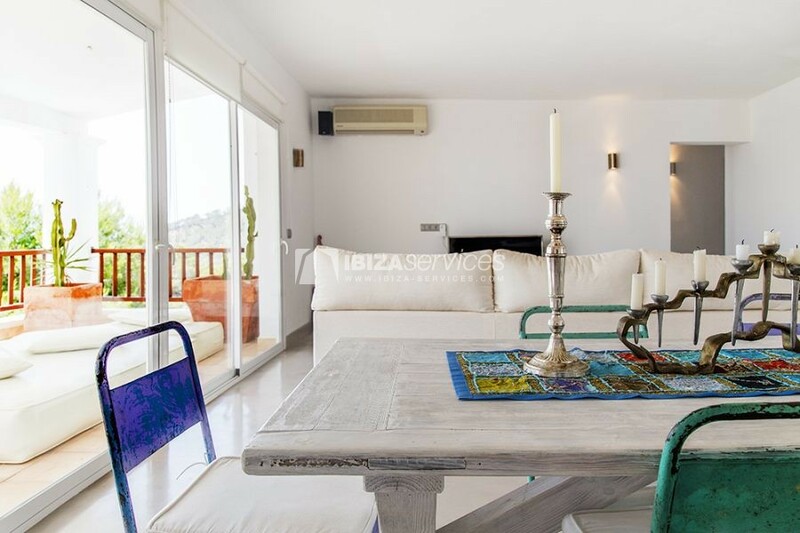 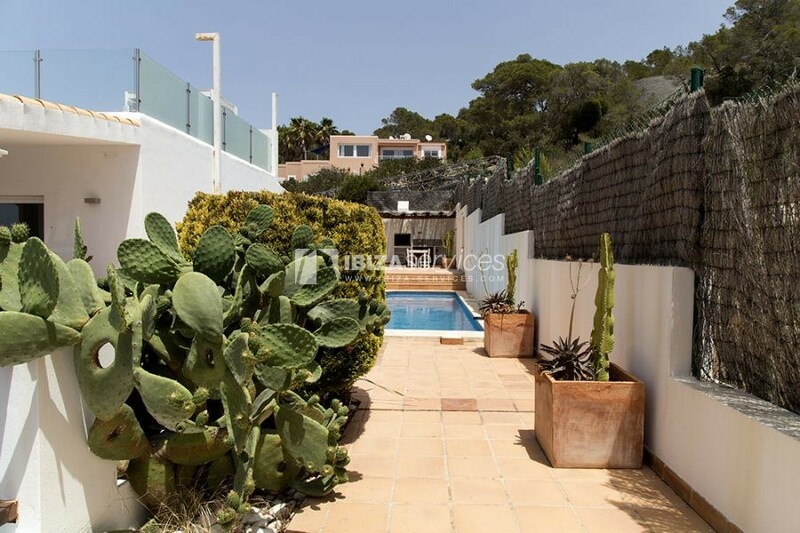 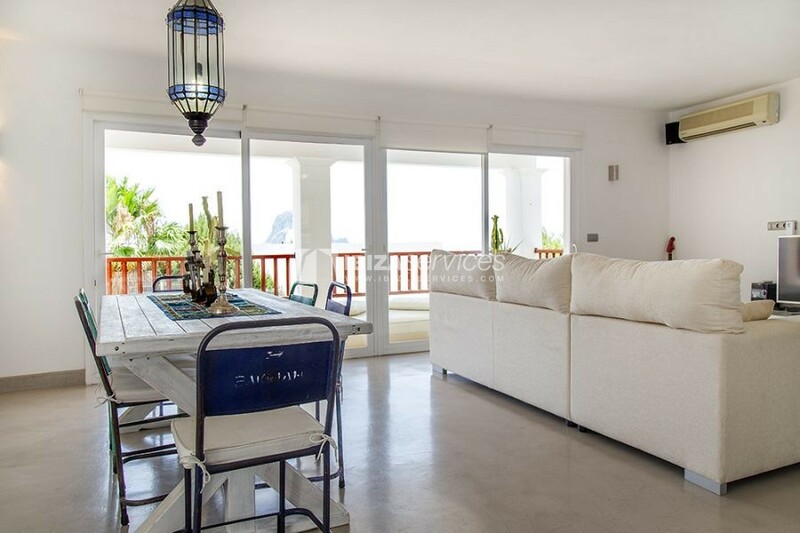 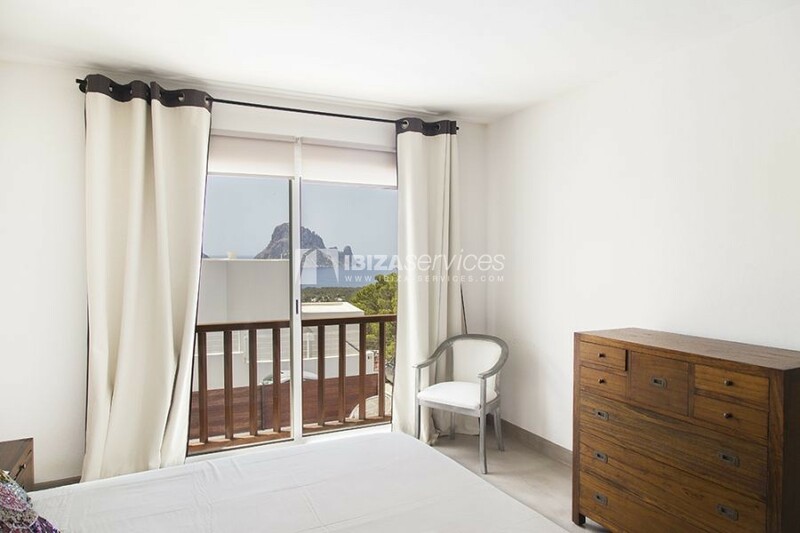 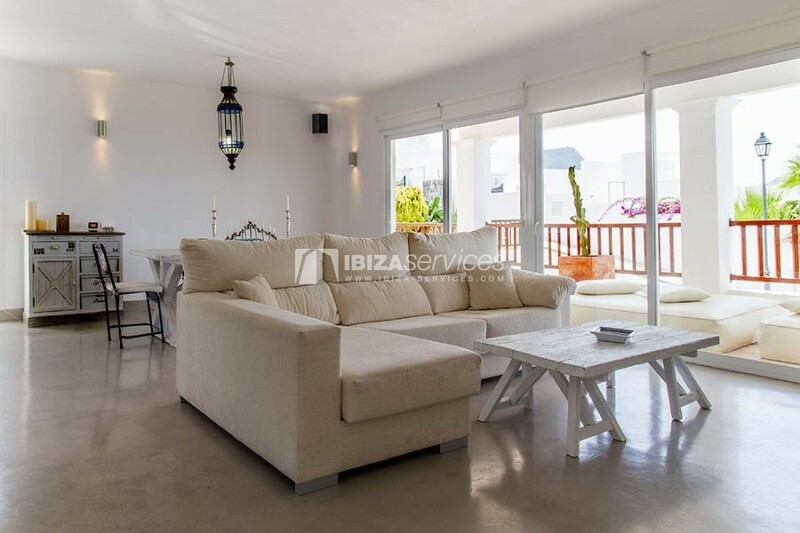 Private solarium with views of Es Vedra and wood chill out. 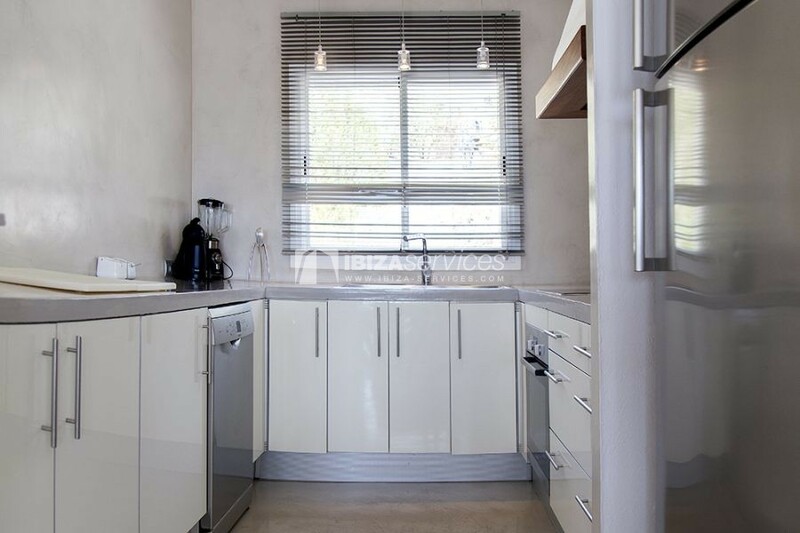 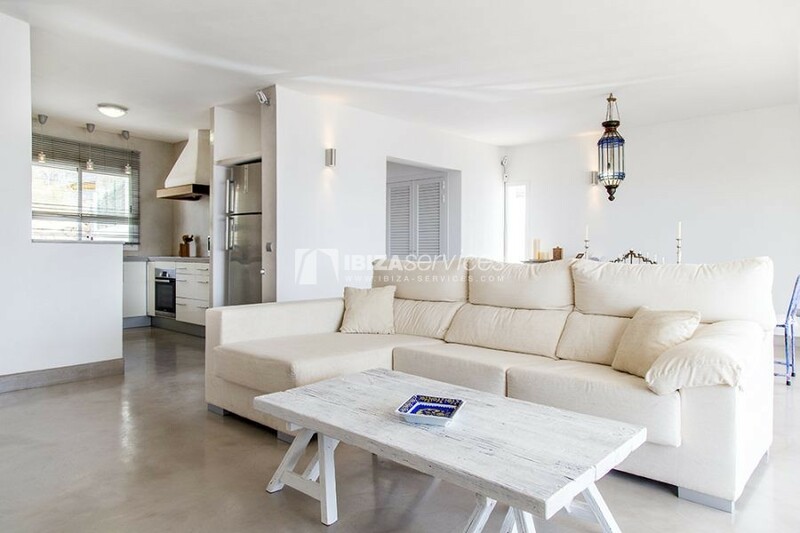 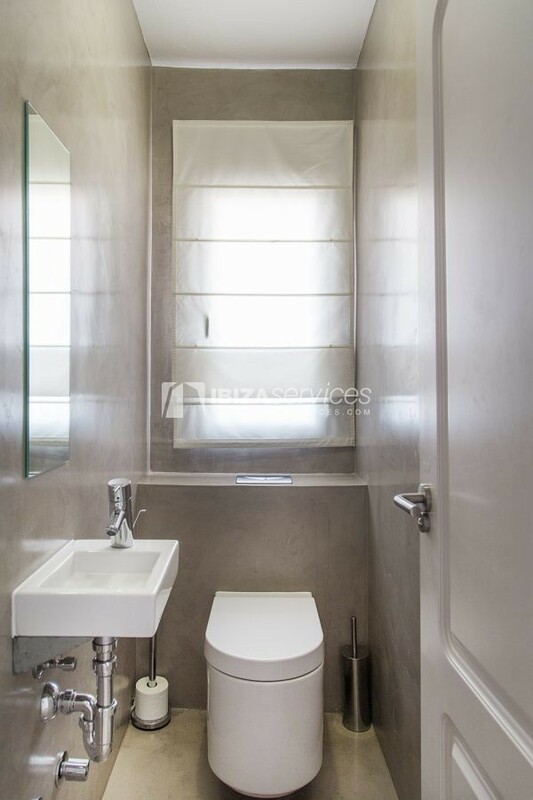 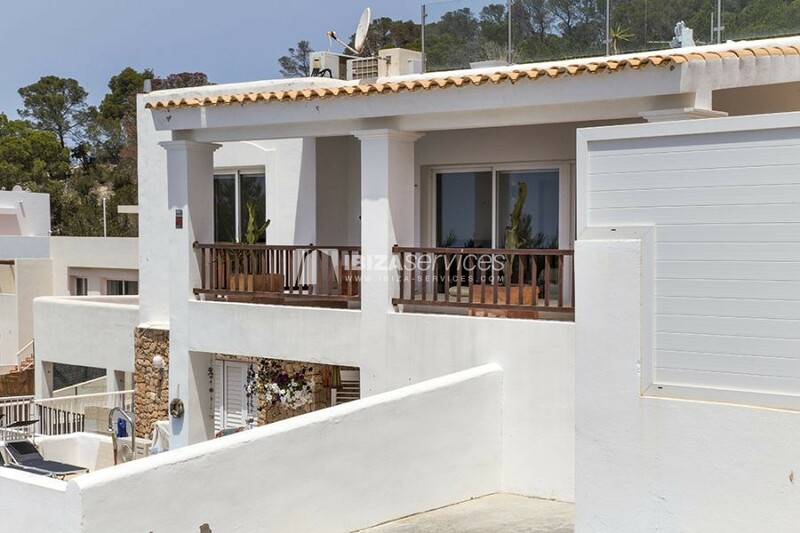 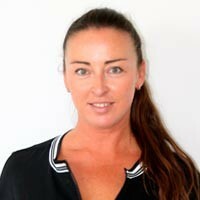 Kitchen equipped with oven, microwave, dishwasher, nespresso, toaster ….